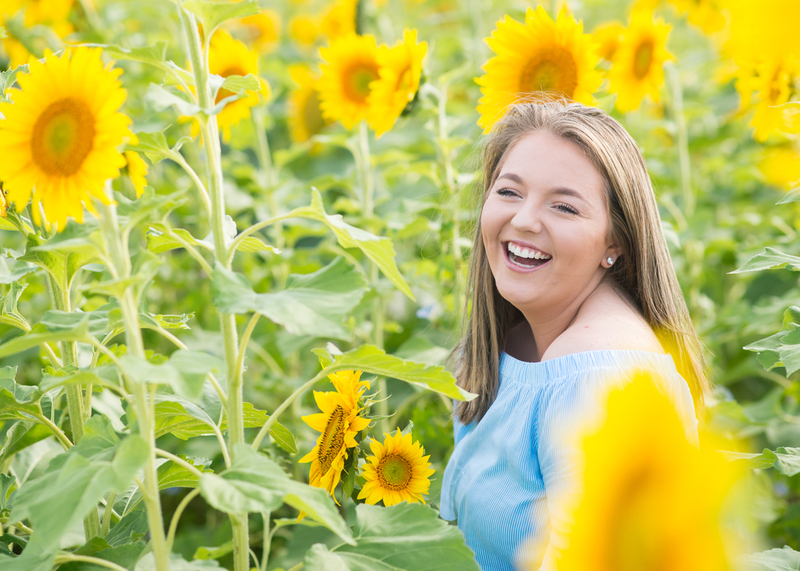 It was appropriate to photograph Madison in the sunflowers because this girl is nothing but sunshine. She has that “light up the room” smile. She’s a joy to spend time with, and a joy to photograph. It’s hard to take a bad photo of her. 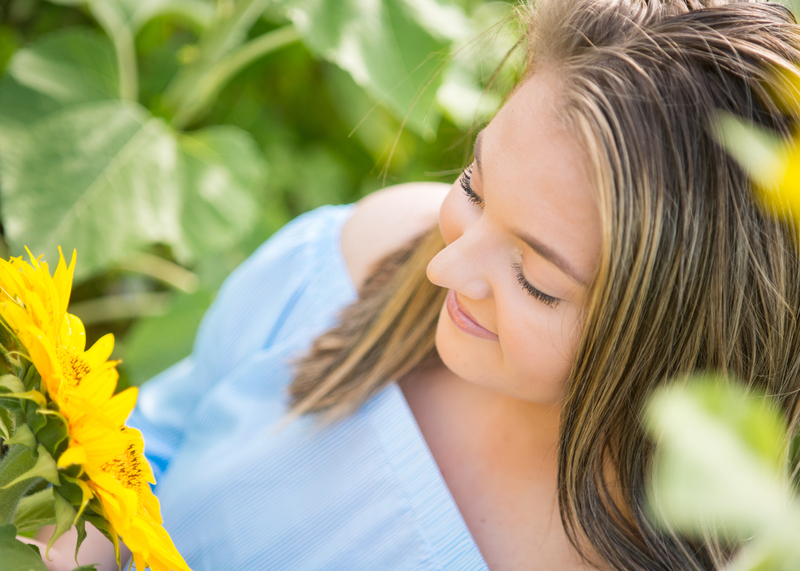 We made the most of her session after the sunflowers with studio shoot, then urban Decatur areas, followed by a vintage loft. We met over a couple dates and had a blast. So much of her sunny disposition comes from her super fun mom. Congrats Madison on your graduation from St. Teressa. Can’t wait to see what Madison does next.